There are dozens of different ways to set up a triangle choke, ranging from wild flailing, to waiting for the person to make a huge mistake, to very slow, tight, methodical set ups. This last group is the focus of this particular tutorial. When your opponent is caught in one of these setups, they'll know they're caught, but will be unable to do anything about it. The main concept that lies behind all of them: isolating one arm with an overhook type grip, then controlling the wrist of the other arm. If you're a fan of overhooks, check out How to Use Overhooks in Butterfly Guard. Let's get started with some examples! 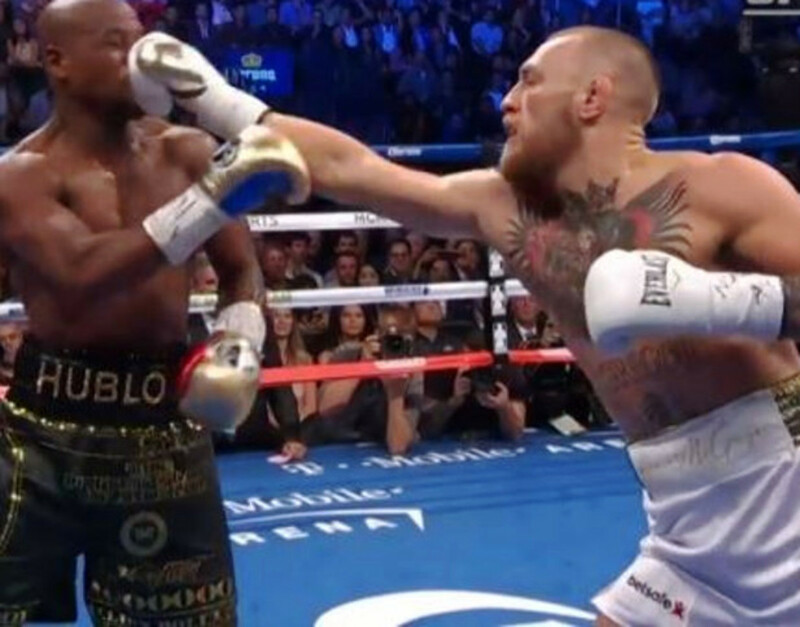 As you'll begin to see, any time you can establish an overhook on one arm, it's just a matter of getting wrist control on the other arm, and then... Bam! Triangle. This not only applies to closed guard, but also very much so to open guard and even to the top of side control. We'll start with closed guard first, so that you can see one of the most basic setups first. Start by controlling your opponent's posture. Once they're under your control, shoot for an overhook. There are many different approaches to getting the overhook as well, but we'll just keep it simple for now and swim through to grab it. If you slightly angle your hips to the same side as the overhook, you should be able to get a much deeper grip, possibly even grabbing your opponent's lapel (or your own, if you can't reach theirs). Now it's time to get that wrist control. Again, there are numerous approaches, but we'll just start by establishing inside control with our forearm first, and then our shin. Once you're blocking with the shin, you can slide down to control the wrist. The triangle is just a retraction of the knee away, and a little jump to seal the deal. Scissor Half Guard: Who Said Half Guard Is Just for Defense? Here's another setup that's very similar to the closed guard one. From here, you need to have a good scissor half guard established, using your shin across their waist or thigh to create enough space. One mistake some folks make here is they go for the underhook from the top position. While this would be a good move from top half guard if you didn't have that scissor to make space, here it's a no-no. Having gotten the overhook as the person tries to establish the underhook, start looking right away for wrist control. If you can establish strong control, you can often use the same "jump rope" technique we used in the closed guard technique to jump through for the triangle (this is the way I do this in the video). Alternatively, you can stuff the wrist through and jump over their arm. This particular butterfly guard setup is one of my all time favorites, and I use it all the time on students of all belt levels, up to and including black belts. Again, we're looking to first establish that strong overhook. Here, though, we're not just going to control their wrist with one hand. Instead, we're grabbing as normal, and then bringing their wrist into the middle, so that you can reinforce the grip with the hand that comes through for the overhook. This is a very, very powerful grip! 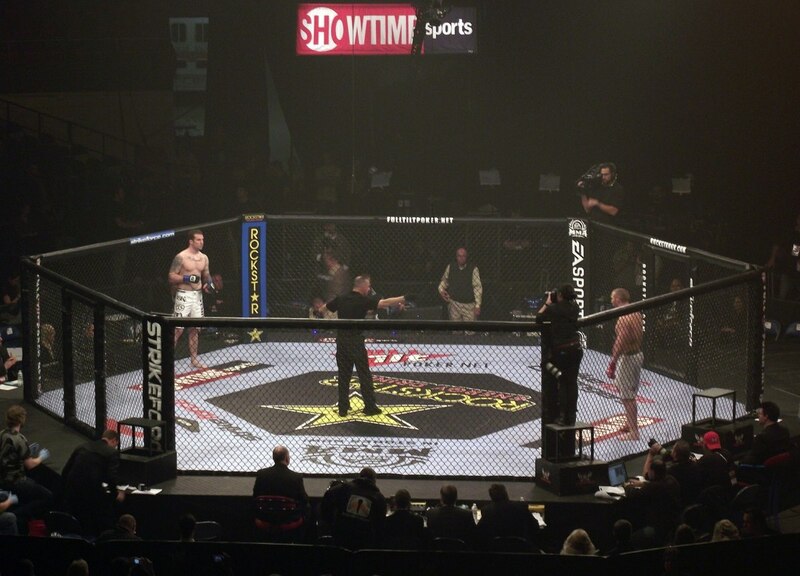 Jumping from here to the triangle is pretty straightforward, although you need to be careful to throw the outside leg over first, lest your opponent simply trap your inside foot with their hips when they realize they are about to be triangled. This is an incredibly satisfying catch and finish. 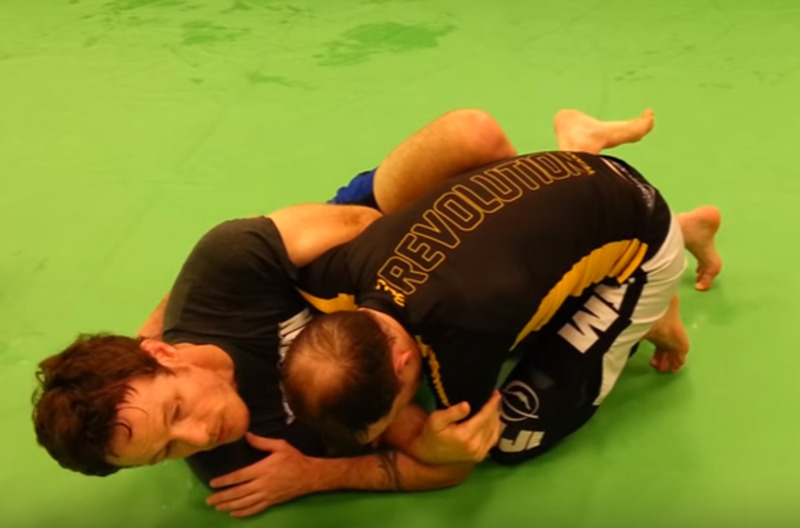 Side control triangles are tremendous for both competition and gym rolling. Hundreds of competition examples abound from the likes of Cobrinha, Terere, Bernardo Faria, and many others. The key here is very similar to the key from the guard: you must first thoroughly isolate one arm before proceeding to control the opposite wrist. In this case, isolating the inside arm involves not an overhook, but rather your hip, thigh, and elbow combination from side control. Once you have the inside arm isolated as described in the video, you can proceed to attack the far wrist, just like when we're setting this up from the guard. There are three predominant ways I like to grab the triangle from here. First, pinning their wrist to their stomach gives them an opportunity to (foolishly) bridge up into you, allowing you to finish from your back. Second, I'll use the same grip, but slide my knee over and finish from mounted triangle. Finally, if I can push their arm away from their chest, I can often simply step over to finish, again from the top. I don't remember quite when I realized that overhook + wrist control = triangle, but for me, it was a huge revelation that led to all kinds of success with setting up triangles. Seeing the connection to side control followed rather naturally, but I was fortunate enough to have trained with some great folks who perhaps had some of it figured out before I did, including Chris Moriarty. If you've enjoyed this tutorial, you might appreciate learning how to escape the triangle choke as well. 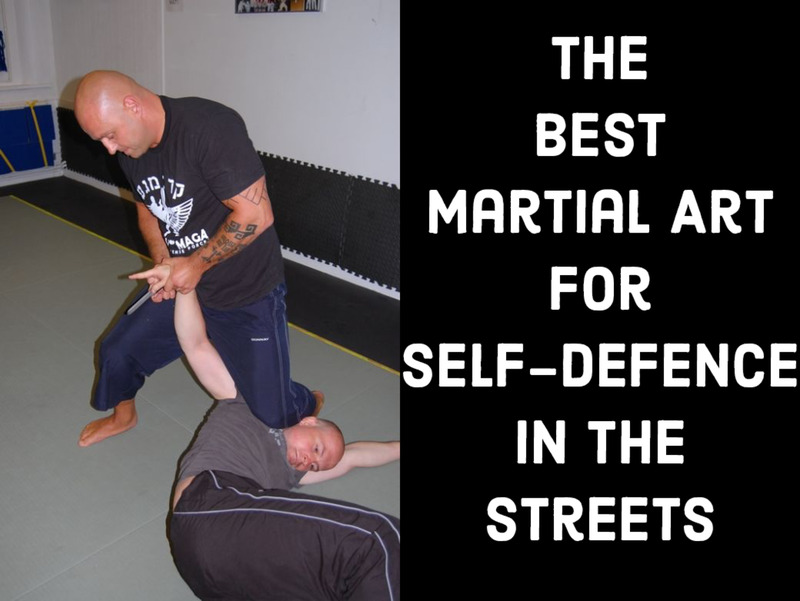 We also have numerous tutorials on how to pass the guard, leglocks, Kimuras, and more. Let us know what you think about the techniques!